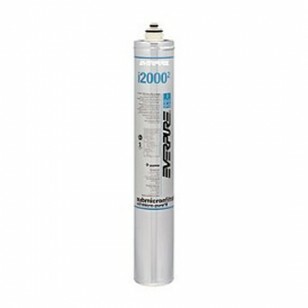 The Everpure I2000-2 replacement filter's precoat submicron technology reduces particles as small as a 1/2 micron in size and reduces health contaminants such as asbestos fibers, as well as Cryptosporidium and Giardia cysts. 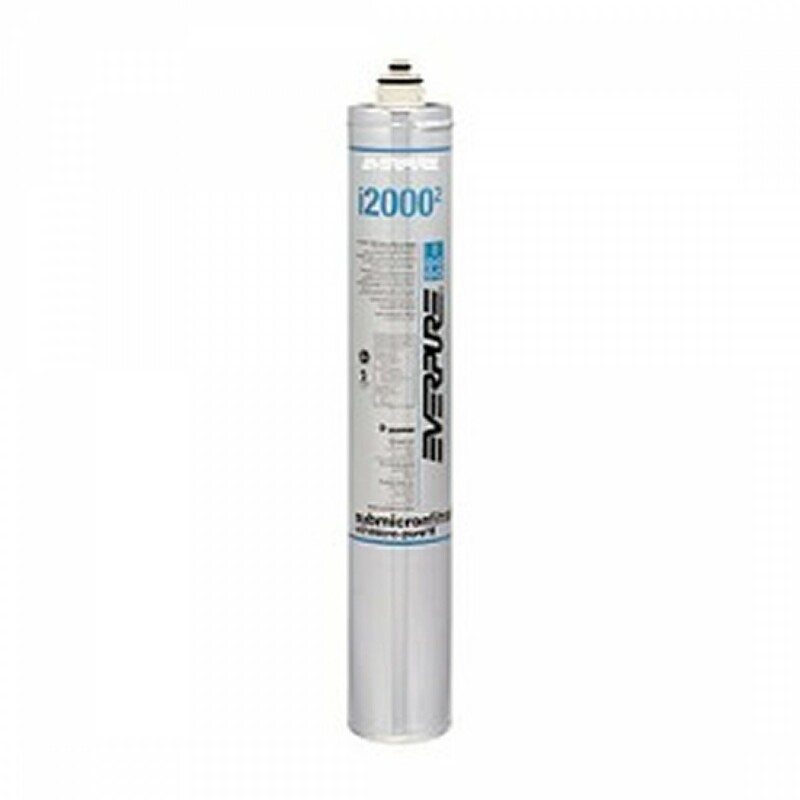 This filter helps minimize maintenance costs by reducing scale and clogging of distribution lines, evaporator plate and pump. It is NSF certified to Standards 42 and 53. 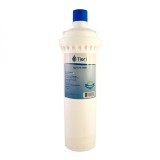 The EVERPURE-I20002 does not reduce fluoride.